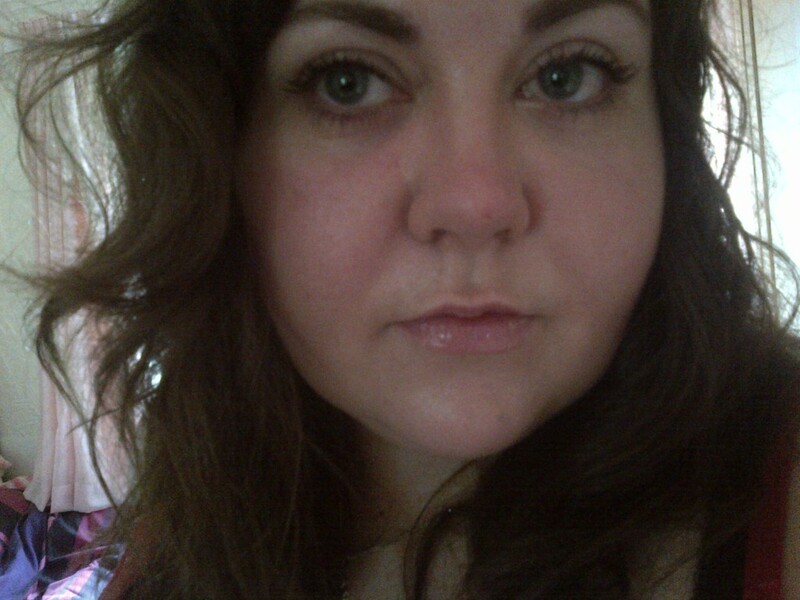 Mascara is the one item of make-up that I absolutely cannot go without. I usually have at least three on the go, for volume, length etc. Having put the Benefit "They're Real" mascara on my list to Santa, I found myself needing to buy one just to keep me going until Christmas. I had heard a few things about MUA make-up before, but to be honest, I usually stay well clear of cheap make-up as I have never had good experiences the lower priced items. 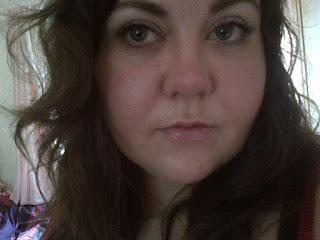 Given that I only had a few weeks to wait and the good things I had heard however, I found myself over at the MUA counter in Superdrug. 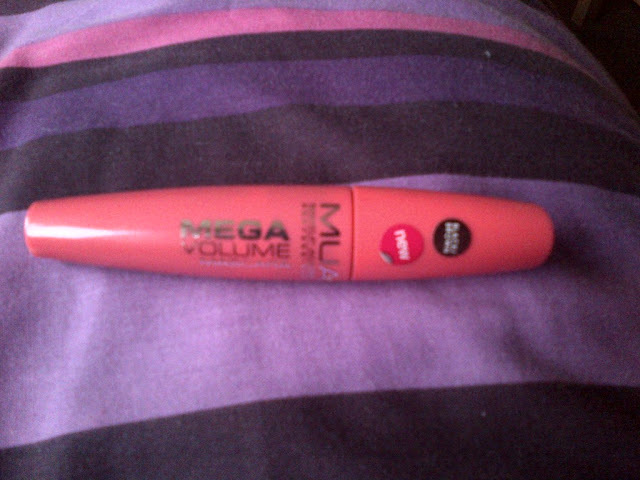 I settled on the Mega Volume Mascara in Black/Brown for the tiny price of £3.00. I'll be honest, I wasn't expecting much. Turns out, everything I had heard about MUA is true. 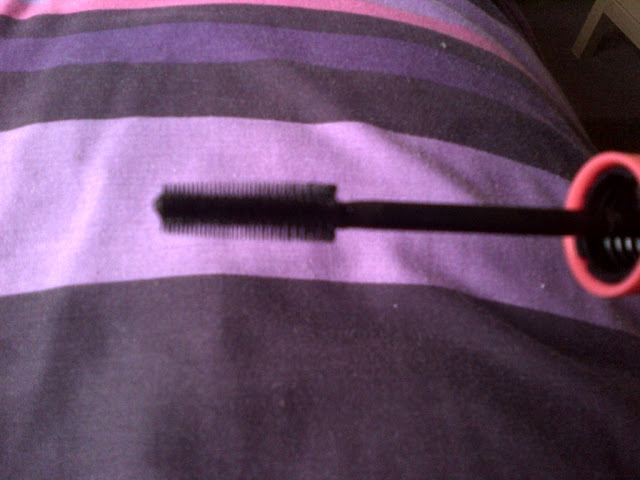 The mascara is very good quality and goes on like a dream. 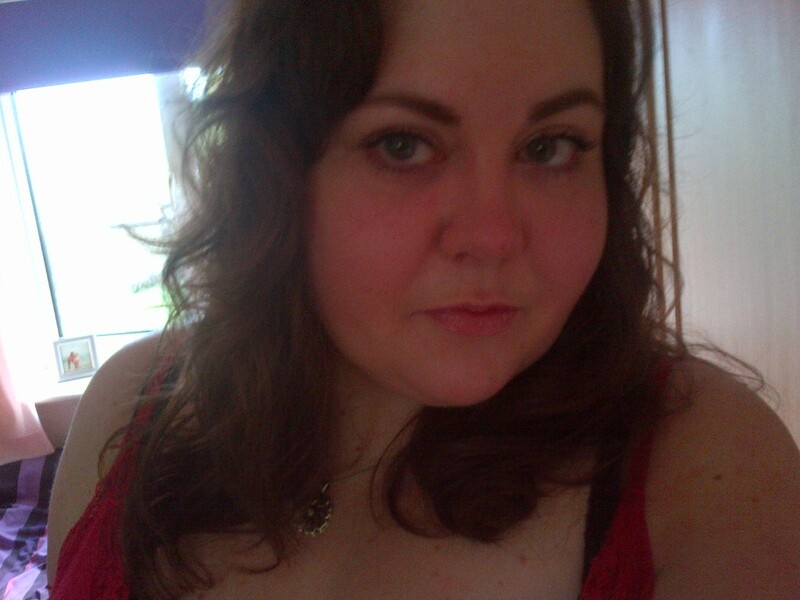 It gives me the lift and length I require with added volume. The brush is easy to use, unlike some of the more expensive mascaras I have used over the years which require a degree in engineering to figure out. This mascara has gone from a mere "tide me over" mascara to something which has been added to my daily make-up look and I will definately buy again. Here are a few pictures with the before and after. 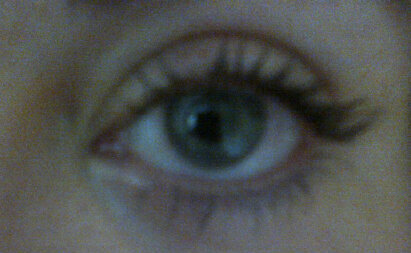 Here is the mascara - the fact that the packaging is pink I confess is what drew me to it! Here is the link to the MUA mascara on the website where you can find this mascara and all the other ranges. Give it a try, I promise you will be pleasantly surprised!